All products are available for in salon pickup only. Please call ahead to verify that someone will be available to help you. Not all products we use in salon are photographed online. 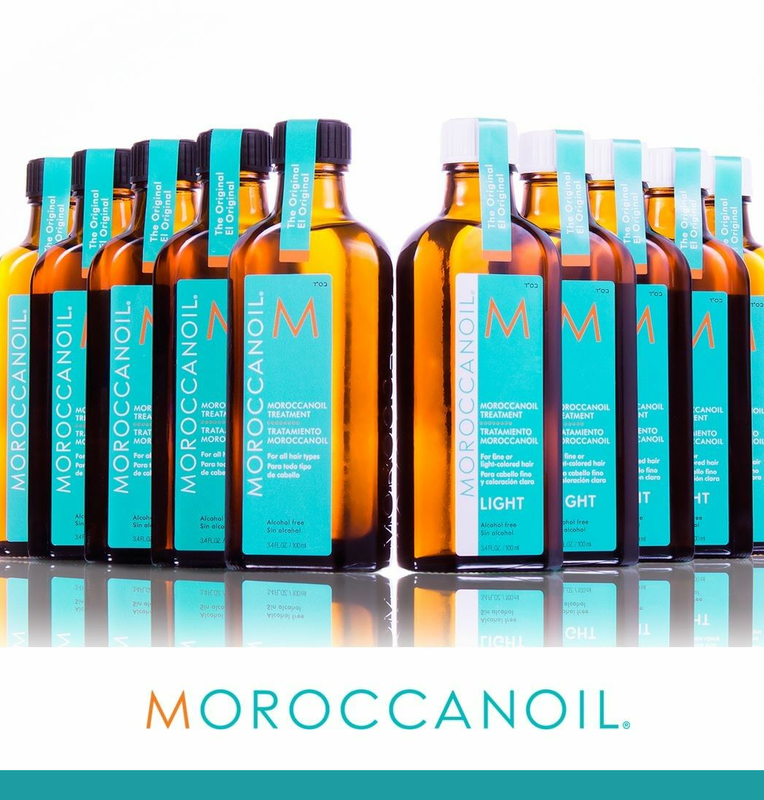 Moroccanoil moisture repair conditioner 8.5fl oz.